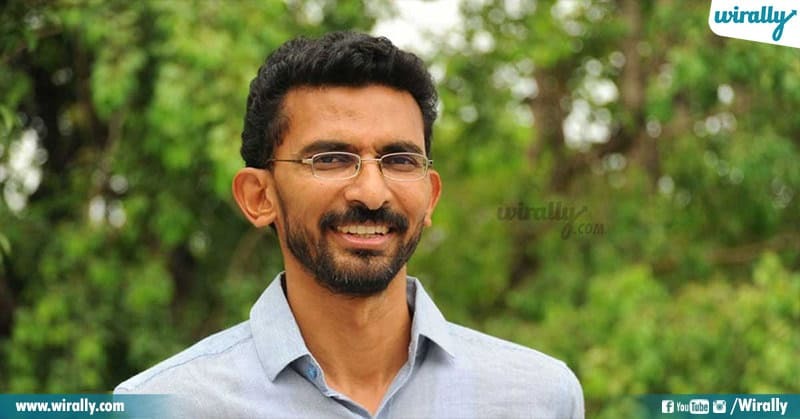 Sekhar Kammula…….simple love stories , feel good classics ki brand ambassador. Ayana cinimallo characters chala natural ga realistic ga untai. May be induke emo eeyana cinimalu enni sarlu chusina fresh feel ni kalgistayi. 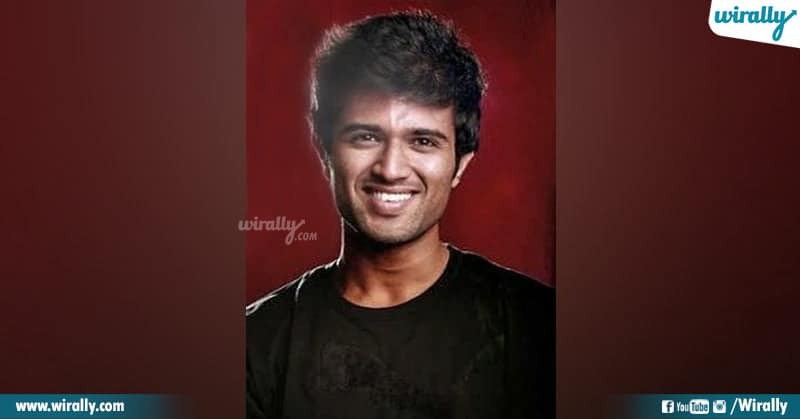 Sekhar Kammula cinimallo act chesi bibatsamga famous aipoina actors chalane unaru. Ipudu south lo one of the top actress tamanna. Career beginning lo Telugu Hindi Tamil konni cinimalu chesina Tamanna ki antala craze raledu. But “Happy days” tarwata there was looking back for her. Top star aipoindi. Anand lo Kamilinee character ki padiponi valu undaru. Edo cinima daka enduku debut movie thone south motham lo click aipoindi. Sekhar Kammula direction + Kamilinee acting + Sunitha voice = Manchi coffee lanti feeling. Bhanumathi Hybrid pilla okkate peace ! antu girl next door Sai Pallavi ni Fidaa movie lo heroine ga introduce chesaru Sekhar sir. This movie has changed everything for her and brought sensational heroine to tollywood not only a tollywood but to South. “Leader” movie lo bubbly ga act chesi manchi gurtimpu pondina Priya mana Telugu lo antha pedda star kakapovachu but Kollywood lo she is not less than a star. Tamil lo manchi craze sampadinchkundi. Leader lo antha podugga unde Rana pakkana super ga set aindi Richa. Aa cinimalo tana acting ki andaru fida ayaru. Tarwata Telugu and Tamil lo chala movies lo act chesi manchi craze sampadinchkundi ee NRI. But as of now tana studies continue chedanke cinimalaki break ichindi. “Oo Chinnadana” tho Tollywood lo entry ichina Raja tarwata chala cinimallone act chesadu. 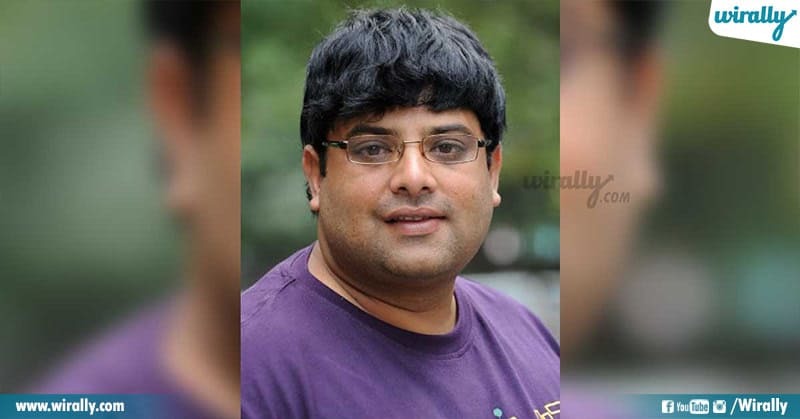 Manchi actor anpinchkuna kuda tanaki ravalsinantha break raledu. “Anand” movie tho manchi coffee lanti abbai ga famous aipoyadu Raja. Even today Raja ni Anand fame Raja ane gurtupadtaru ante artam cheskondi. “Happy days” movie lo telangana yasa lo matlade oka rough and tough abbai ga kanpinchi manchi craze sampadinchukunadu Nikhil. Tarwata konni movies tho manchi energetic actor and good dancer ga Peru techukunadu. 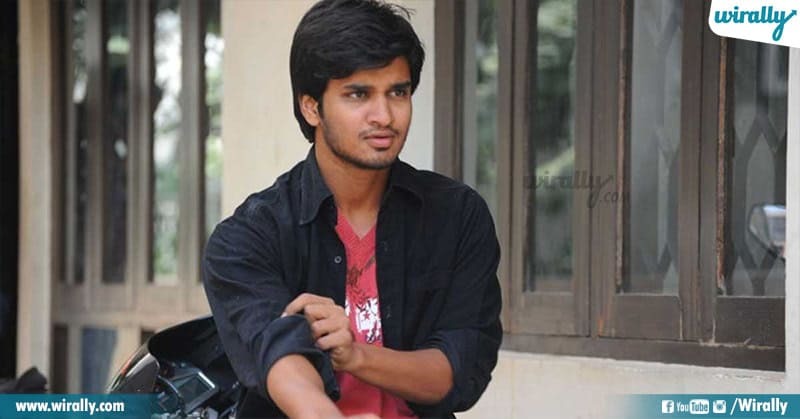 Ipudu Tollywood lo back to back different subjects choose cheskuntu hits kodtuna one of the versatile actor Nikhil. “Happy days” movie dwara tamanna tarwata aa range craze vachindi matram Varun Sandesh ke. After happy days back to back lover boy image unna subjects chestu full on busy star aipoyadu. Satya Krishnan ante evarabbaa ani ankuntunara…..”Anand” movie lo Anitha gurtunda poni. 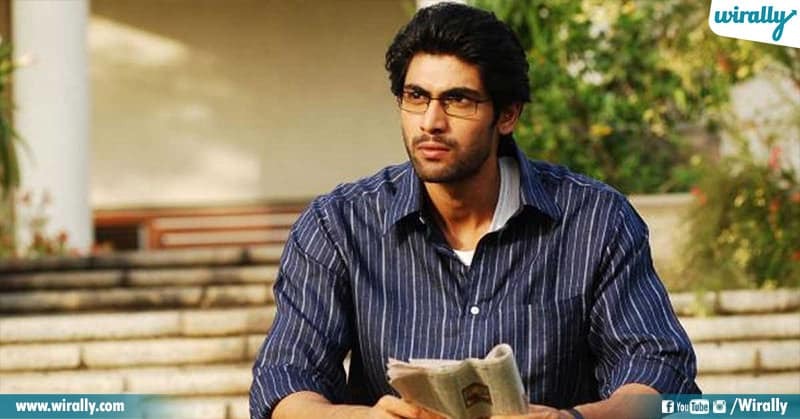 Adi mari Shekar Kammula magic ante. After Anand ee Anitha I mean Satya supporting character roles chestu Telugu lo busy artist aipoindi. Pelli choopulu tarwata most wanted star ayina Vijaya Devarakonda first limelight loki vachindi Shekar Kammula tisina “Life is beautiful” valla. Gold phase lo unde baga pogarunna rich kid ga aa chinna role tho koncham recognition techkunadu Vijay. 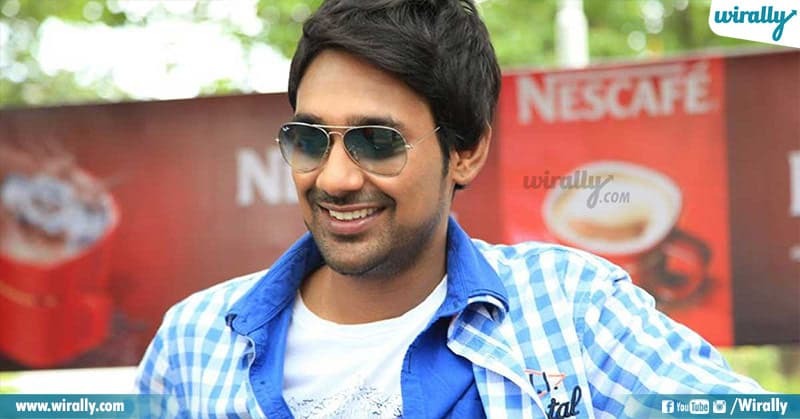 After “Evade Subramanyam” and “Pellichoopulu” mana Tollywood lo young star aipoyadu.